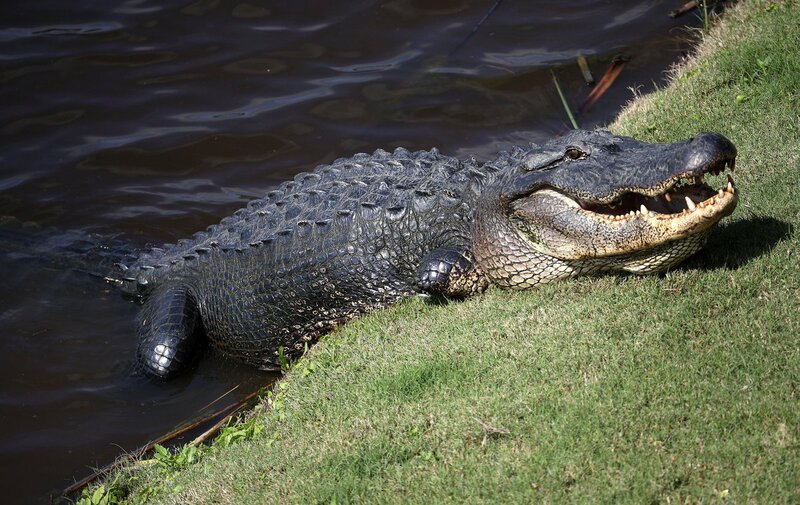 On a 415-acre tract of swampland in northeast Florida, the history of golf would be altered forever. On that site, in February of 1979, ground was broken for what would become THE PLAYERS Stadium Course at TPC Sawgrass – and the new home of the PGA TOUR. Not only would this course turn out to be one of the most famous in the world, but more importantly, it would serve as the model of an ever-expanding network of unparalleled clubs – the TPC. No one had ever seen anything like TPC Sawgrass when it opened in 1980. Brainchild of Commissioner Deane Beman, and designed by Pete Dye, it was a course that left players wide-eyed with wonder. They found contoured fairways, confounding angles, and a par-3 island green that would arguably become the signature hole for the entire sport. TPC Sawgrass and Beman’s concept of STADIUM GOLF set the standard for all the clubs in the TPC Network that would follow – and raised the bar for all courses worldwide. A subsidiary of the PGA TOUR, the TPC Network was founded in order to create and maintain facilities that matched the TOUR’s highest level of quality for tournaments and events. Today, the TPC Network includes more than 30 clubs across the U.S. and beyond. Some of the world’s most elite architects have designed them, including Pete Dye, Tom Fazio, Bobby Weed, and Arthur Hills, plus PGA TOUR members Jack Nicklaus, Arnold Palmer, Greg Norman and Hale Irwin. In addition to serving as tournament sites, the courses are complemented by state-of-the-art practice facilities for TOUR members. When applicable, the course routings incorporate luxury development communities as well– with four now ranked among the top ten master-planned communities in the U.S.
TPC clubs have also worked to meet stringent environmental standards, earning certification in the Audubon Cooperative Sanctuary Program by helping to preserve and protect wildlife habitats on the golf course. 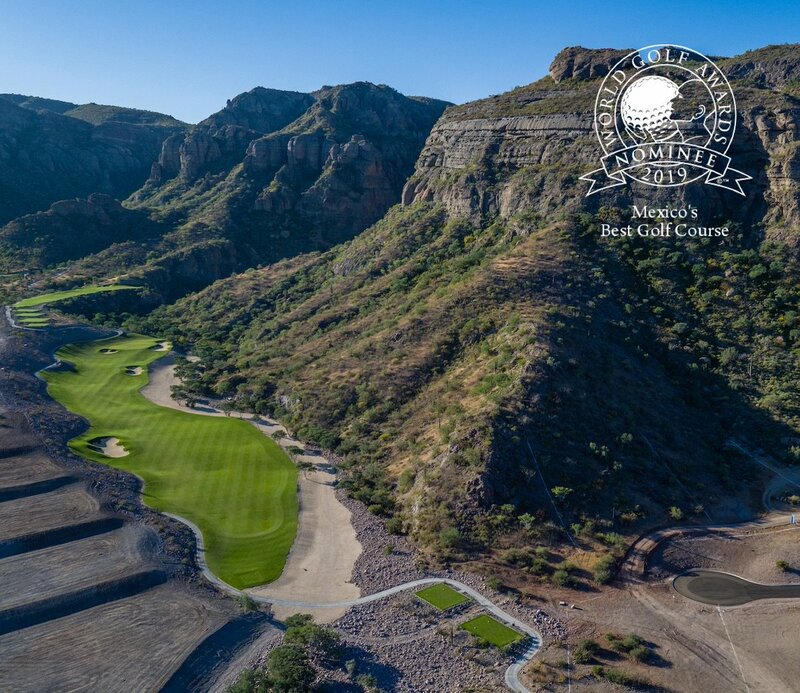 Whether a private club, a destination or resort venue, TPC courses present a unique value to the general golf public, inviting them to experience golf in a manner previously enjoyed only by golf professionals. 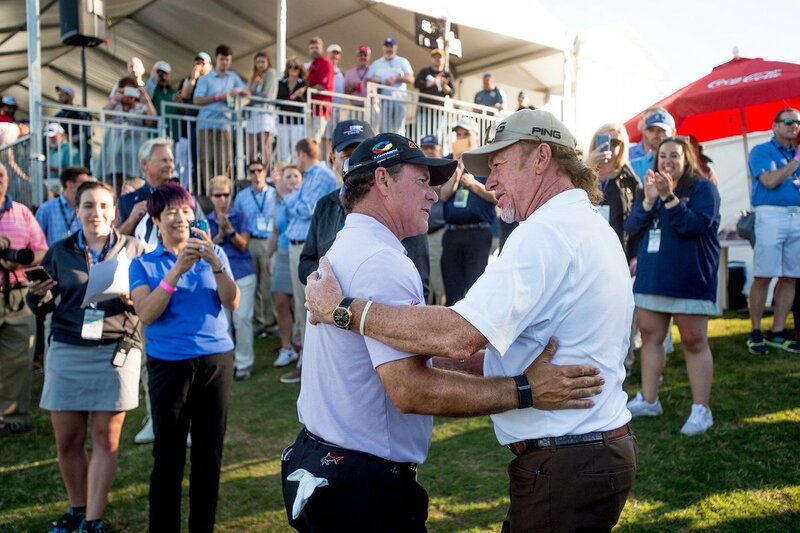 Fulfilling its original mission to a tee, today more than ever the TPC Network is providing golf fans unparalleled access to the PGA TOUR experience.